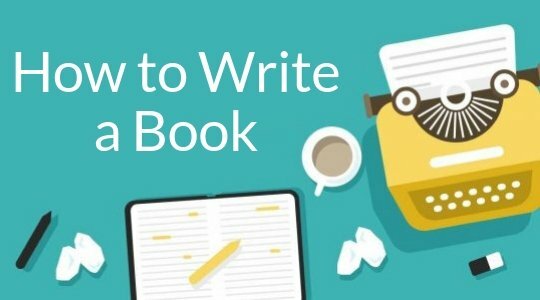 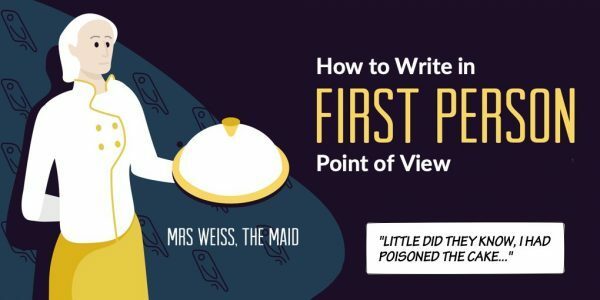 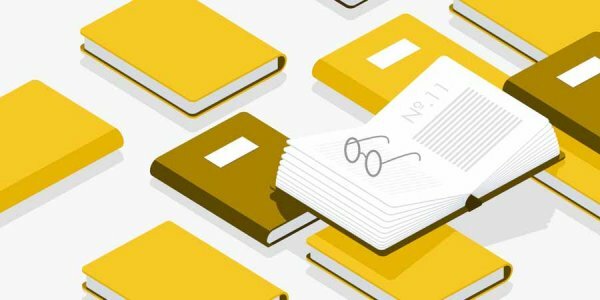 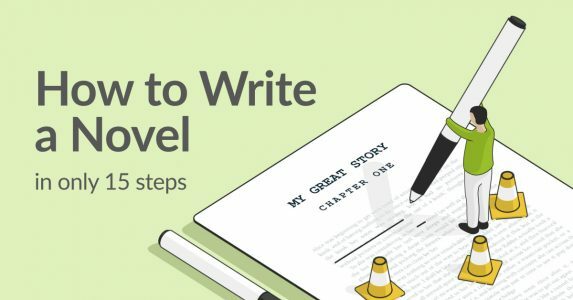 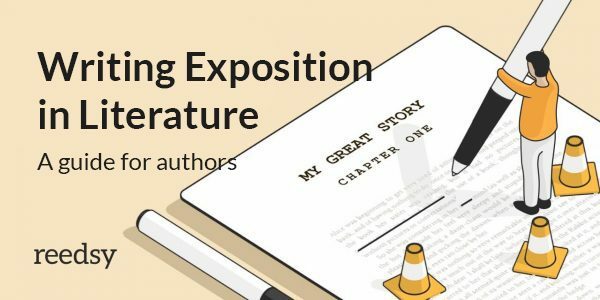 Learn how to write a novel in just 15 steps — from before you start writing your manuscript, to during, and then what to do once you finish the first draft. 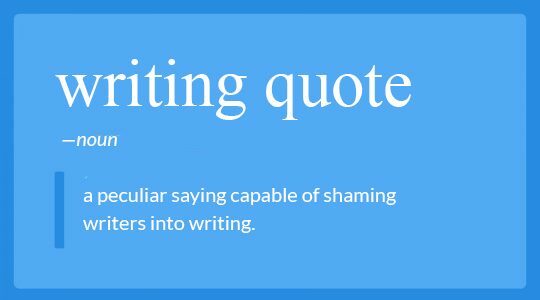 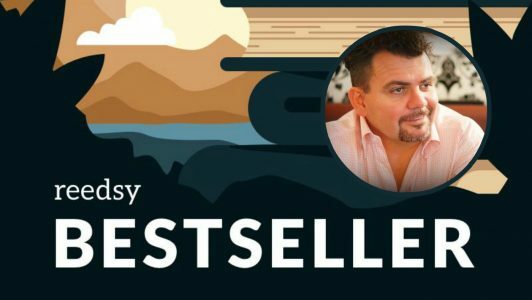 Reedsy's guide to writing fiction from the first person point of view. 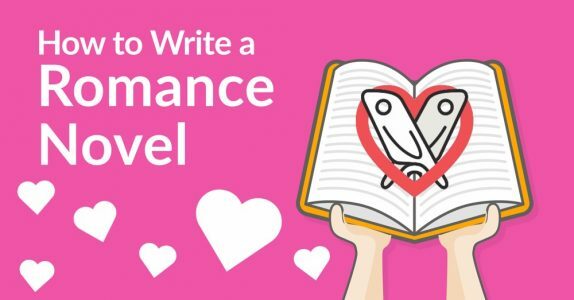 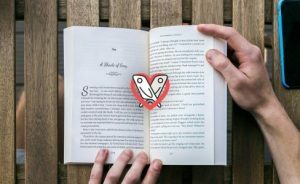 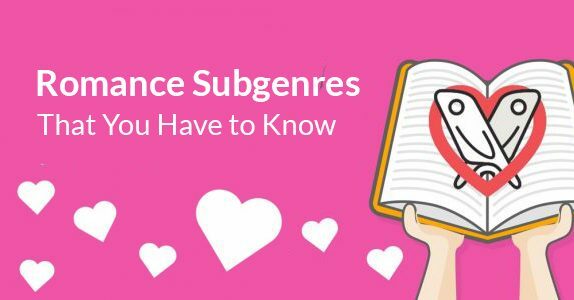 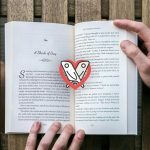 Sign up for a free account and format your novel with the romance book template today.